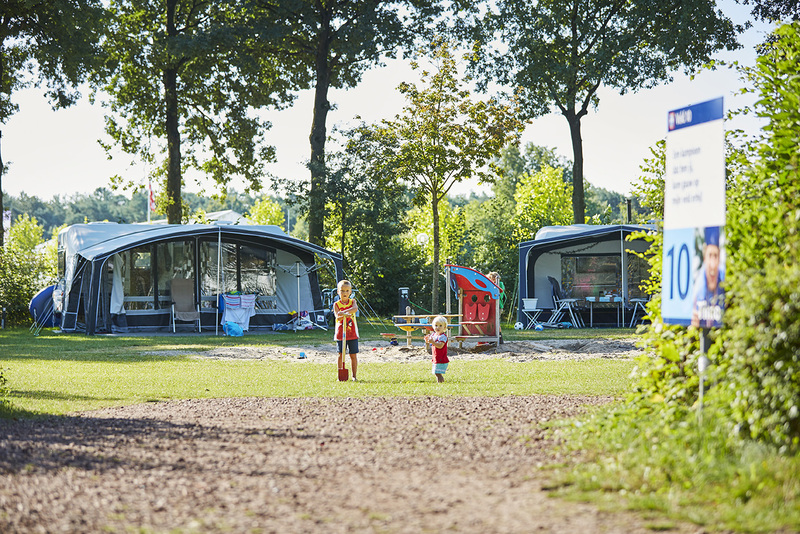 TerSpegelt Recreation Park is a five-star family campsite in the middle of the Kempen region of Brabant. 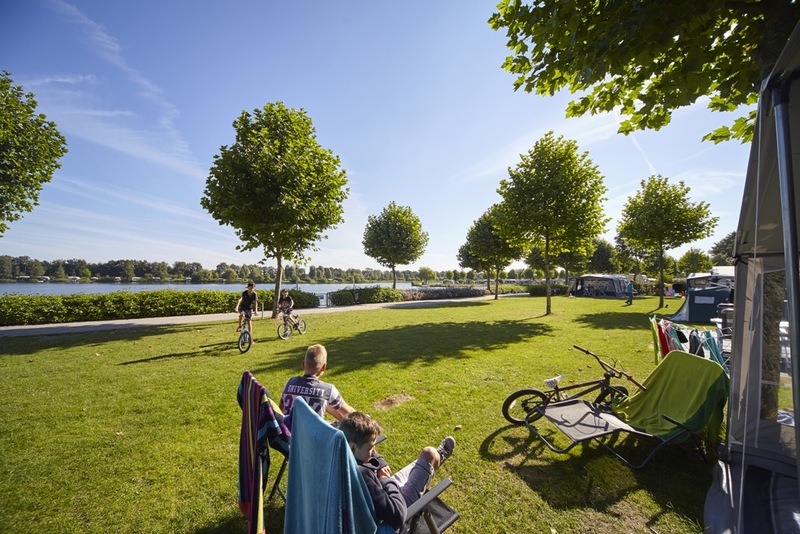 Holidaypark TerSpegelt is named 'ANWB TopCamping 2019', which makes it one of the leading campsites in Europe. 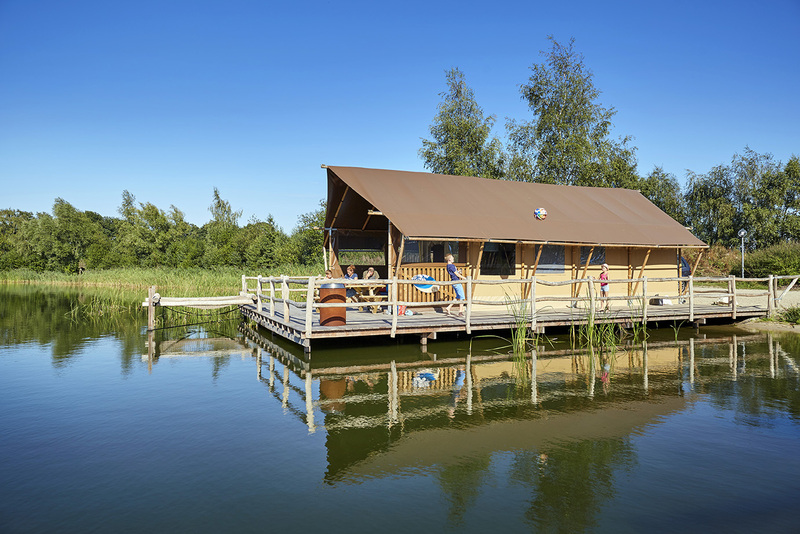 You can stay in your own caravan or tent or rent some unusual accommodation, such as a Lakeview Lodge, Lounge Cabin or Woodland Villa. Or wake up among the reeds in one of the super deluxe Water Lodges. 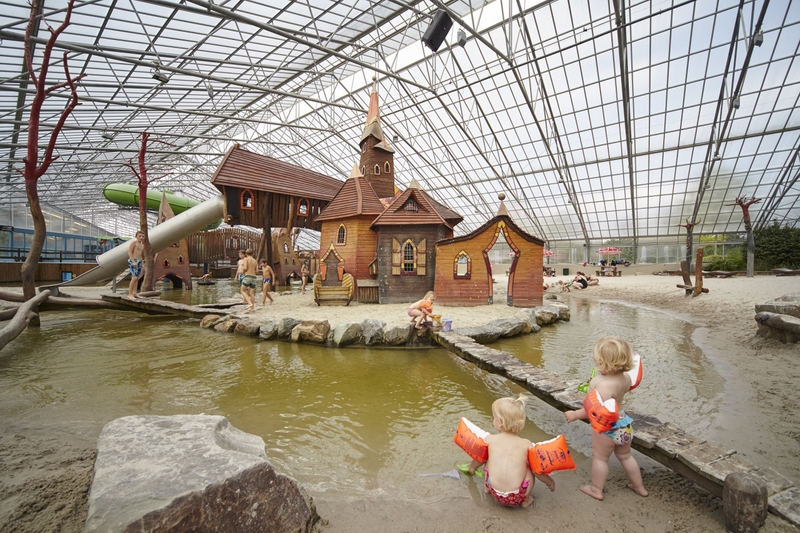 There is an incredible number of things to do for young and old: from a unique covered water and sand playground to being propelled into the air (and the water) from the Blob, and from the tough Pumptrack to no fewer than three recreational pools. 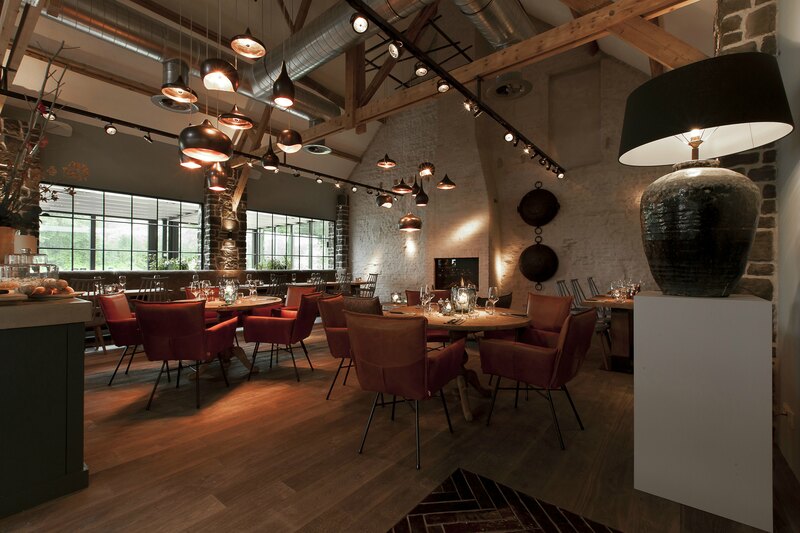 You can also discover the beautiful woodland border area from Natuurpoort TerSpegelt (Nature Gateway) where you can stop by at De Keizer for something delicious to eat and drink; it was named the most beautiful restaurant in the Netherlands in 2015! 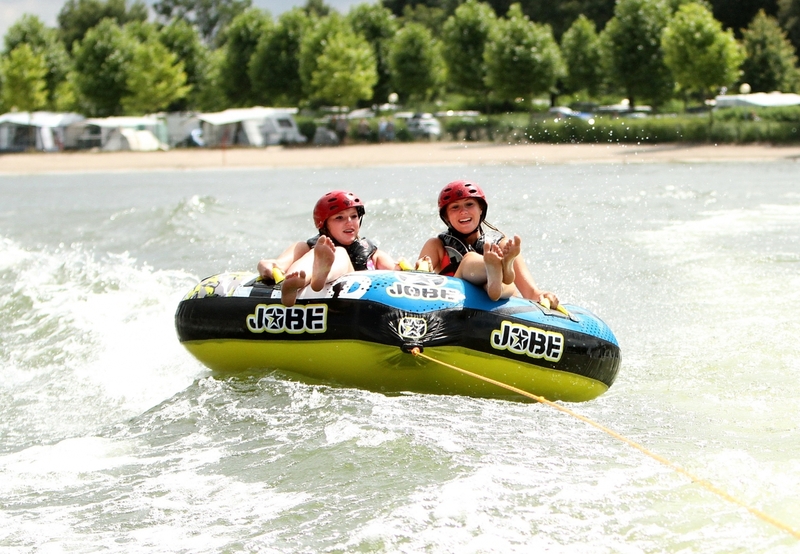 Being a family campsite, TerSpegelt is geared to all target groups and this can be seen in the large diversity of camping and rental possibilities and the many and varied activities and facilities. 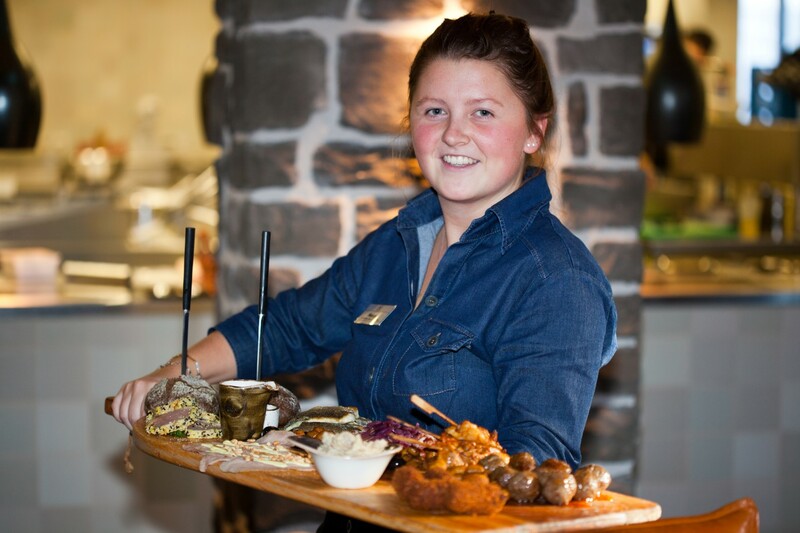 “A fantastic holiday… our 11 and 13-year-old children were hardly ever in the caravan, there was so much to do,” commented a previous guest. 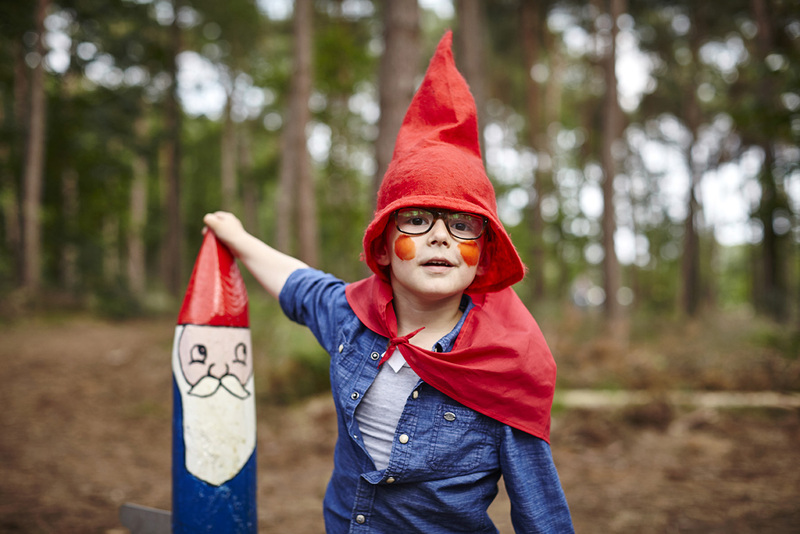 No doubt the children were busy swimming, sliding, climbing, tyre rafting, making things, playing tennis, mini golf or beach volleyball; or possibly they were enjoying the open-air cinema or were busy in the workshop: there is almost no end to the possibilities. Maybe that’s one reason why TerSpegelt has its own mobile app, so you remain informed about the coolest activities and the latest news. 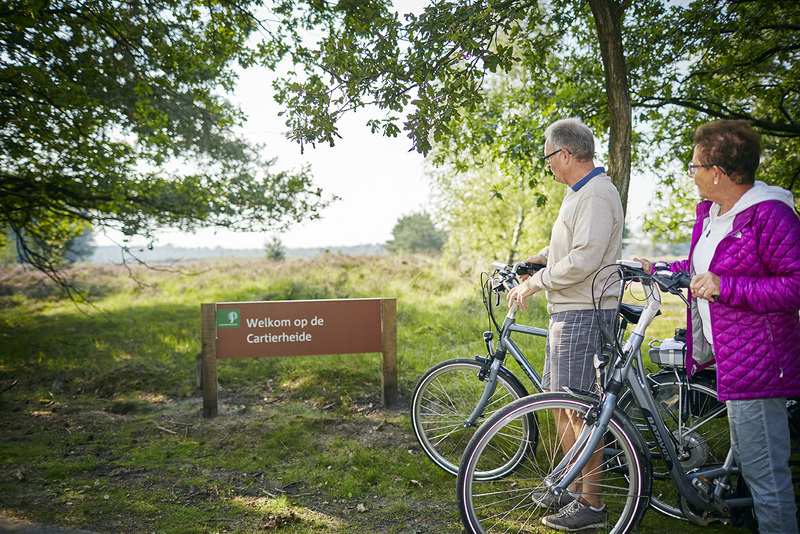 The recreation park is easily reached from the A67 motorway opposite Natuurpoort TerSpegelt: the main starting point for discovering the Kempen region of Brabant: go on some wonderful walking or cycling trips (there is a unique Gnome Trail for children!) 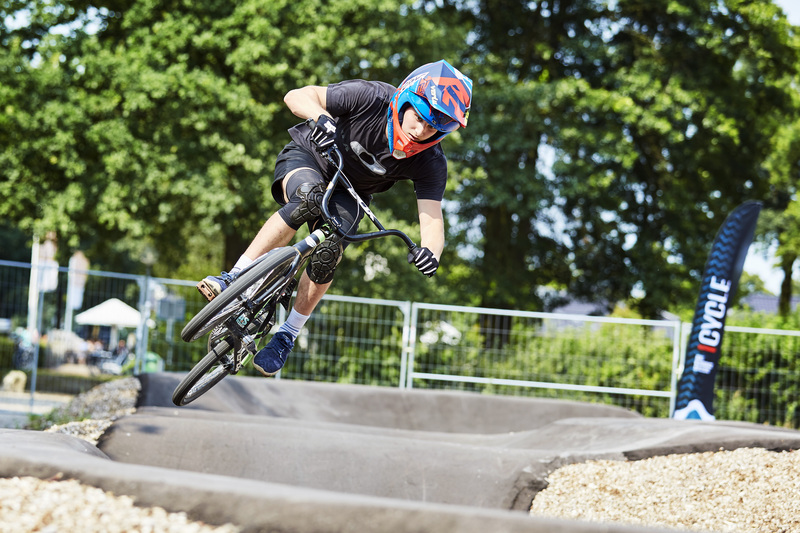 or if you prefer something more challenging, jump on a mountain bike or a horse and follow one of the many routes. 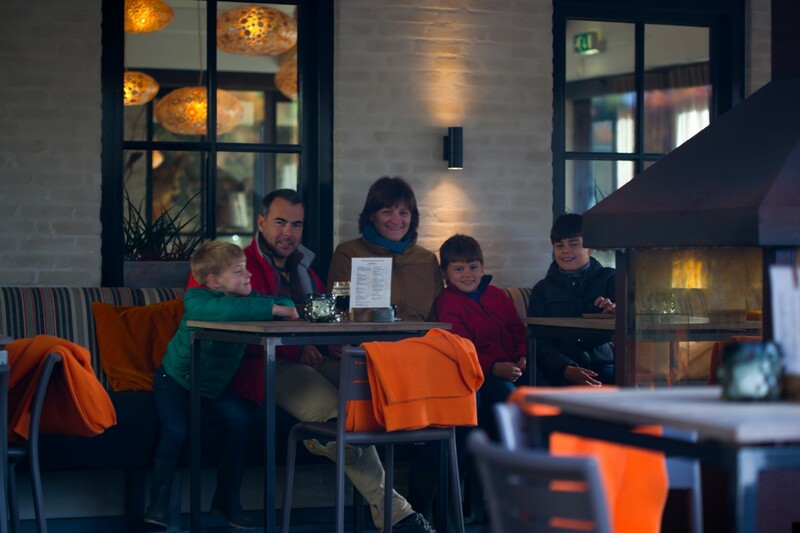 Come and enjoy life to the full in and around this five star recreation park…!